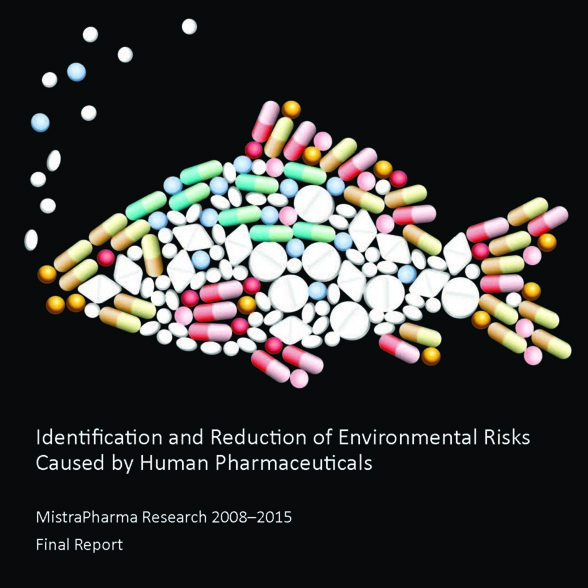 MistraPharma worked to identify human pharmaceuticals that are likely to be of concern to aquatic ecosystems and addressed the risk for antibiotic resistance promotion in the environment. MistraPharma also proposed risk management strategies, in particular improved regulatory test requirements and wastewater treatment technologies. MistraPharma was funded by the Swedish Foundation for Strategic Environmental Research (Mistra). The research programme started in 2008 and ended in 2015.